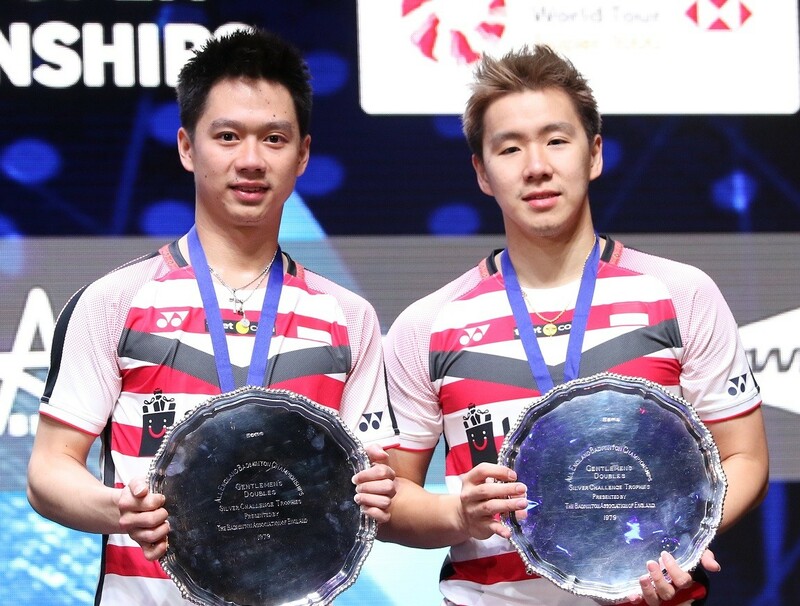 A backhand from Kevin Sanjaya Sukamuljo closed the men doubles final in the 2018 All England on Sunday (early Monday Jakarta time), giving Kevin and his partner Marcus Fernaldi Gideon their second All England titles in a row. The men doubles final match between the Indonesian and Mathias Boe and Carsten Mogensen of Denmark was a tight one where each pair was racing against each other, collecting every single point in fast and sharp play. World number one pair Kevin and Marcus, the top seeds in the tournament, eventually closed the match after playing 42 minutes, beating the second-seeded Danish pair 21-18 and 21-17. Clearly, the on-fire Indonesians, the 2017 champions, owned the match since the very beginning. With a 11-6 lead until first interval of the first game, Kevin ;and Marcus maintained their consistency despite a strong fight-back from the Danes, who tailed the Indonesians in a close gap in the first game. The Danes tried to steal the second game by taking over the lead -- in command at 2-0 and 7-5 -- before the Indonesians rose again, making 11-9 in a lead as they ran toward the victory. The match was decorated with fast shots, but less rallies. When asked about the secret of being able to defend their title and showing good consistency since last year, Marcus said he just wanted to play the best at every match. Echoing his partner, Kevin said playing at the All England was fun. "It is a prestigious tournament. It is the oldest tournament and I am always happy to be able to play here," said Kevin . 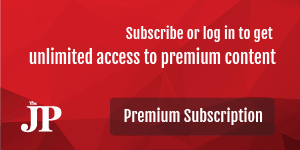 The match was aired by KVision and Transvision. Kevin and Marcus, the only Indonesians in the 2018 finals, maintained the country’s winning tradition at the All England, since a win in 2016 by mixed doubles pair Praveen Jordan and Debby Susanto. Indonesian shuttlers have won 46 titles since their participation in 1959. Other winners from the Sunday’s finals were Japanese pair Yuta Watanabe and Arisa Higashino in mixed doubles, Tai Tzu Ying of Taiwan in women’s singles, Shi Yuqi of China in men’s singles as well as Kamilla Rytter Juhl and Christina Pedersen of Denmark in women’s doubles.